You use many resources to encourage support for your organization’s mission. 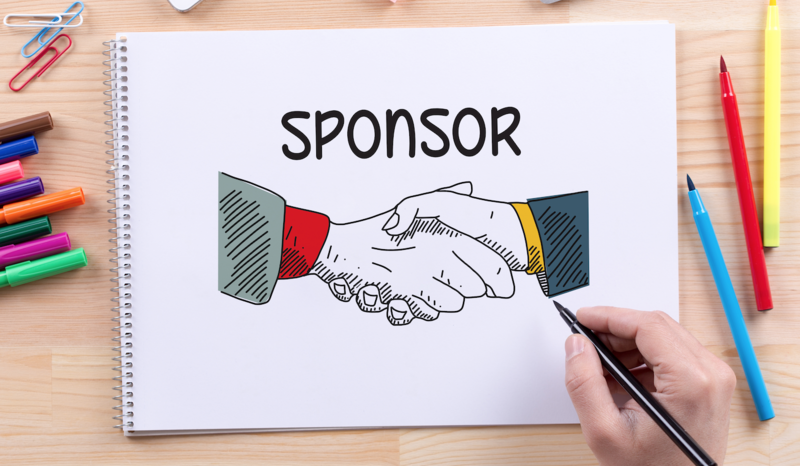 From special events to direct mail, your annual giving program is the foundation for supporting your operating budget. But, is your annual giving effort leading to optimal outcomes? 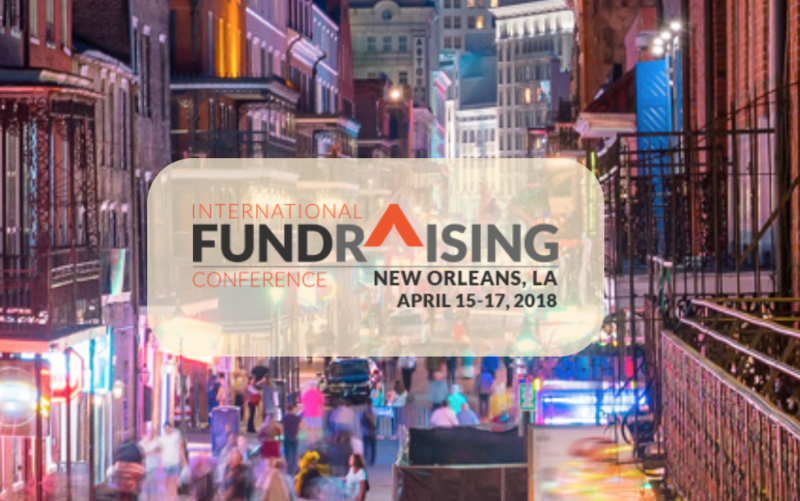 Robert E. Wahlers, MS, CFRE, president of Peak Philanthropic Development, offered several tips during his presentation, “Plannual Giving to Transition Your Annual Giving Donors to Planned Gifts,” during the Association of Fundraising Professionals International Conference in New Orleans, La. In 2014, the fundraising team made a slight change to their message when approaching grateful patients of Meridian Health Foundation in New Jersey, where Wahlers was vice president of development. They began to add language that asked if donors had either already included their favorite hospital in their will or estate plan. They also offered a check box on the reply card if a donor wanted to receive more information about making a bequest. They continued to test different messages and added other information about gift planning options as they honed the approach. 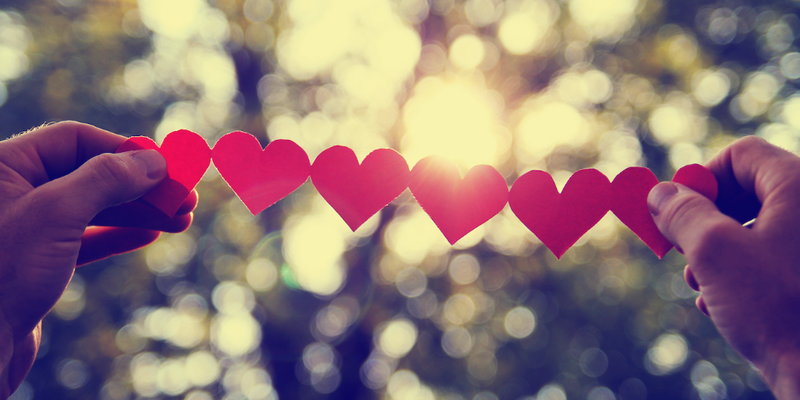 It is known that loyal annual donors are most likely to make planned gifts. With regular direct mail appeals already being sent to these donors, you can take advantage of the tools that you use to offer future gift ideas. Too many fundraisers think that planned gifts are for older donors. Since they added messages to their direct mail three years ago, the number of people asking about naming Hackensack Meridian Health in their wills jumped by about one-third and requests about charitable gift annuities increased by 12 percent.